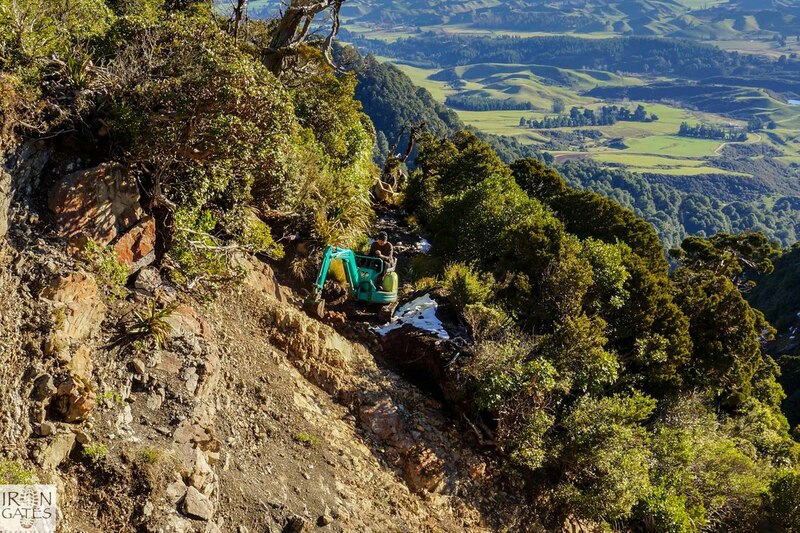 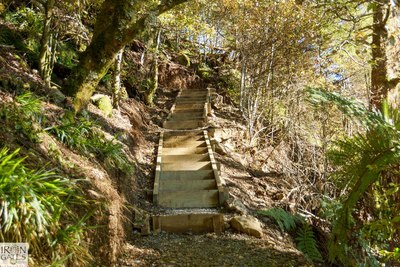 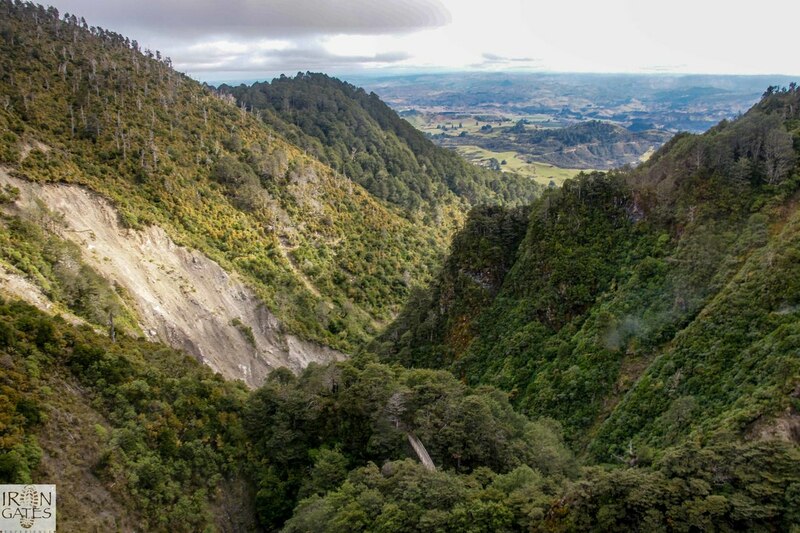 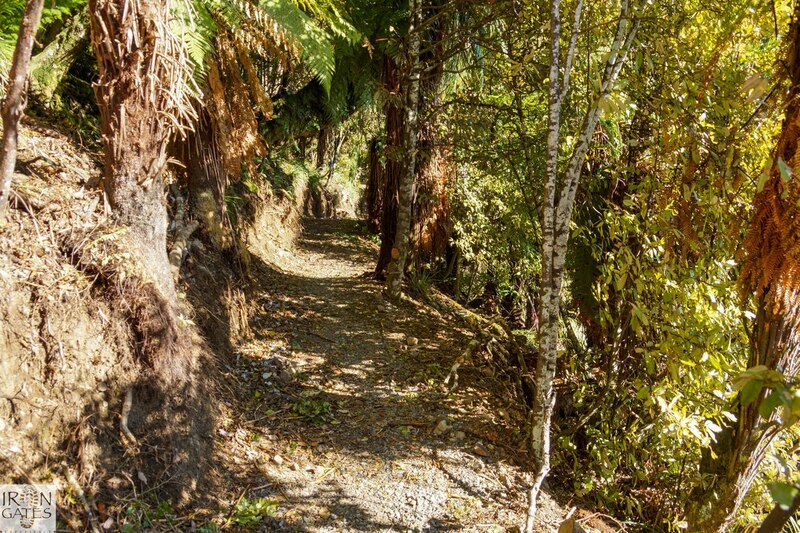 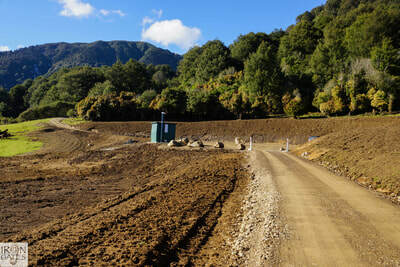 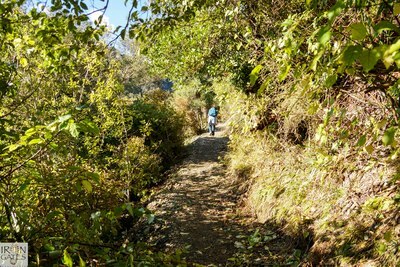 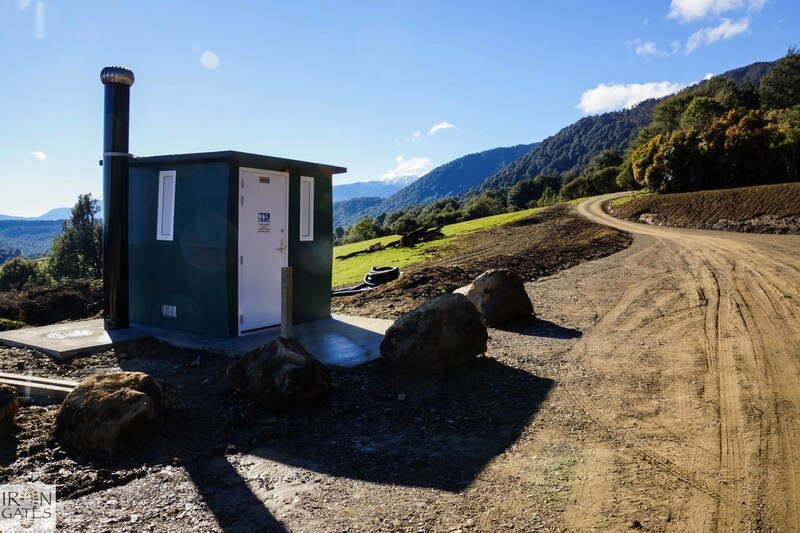 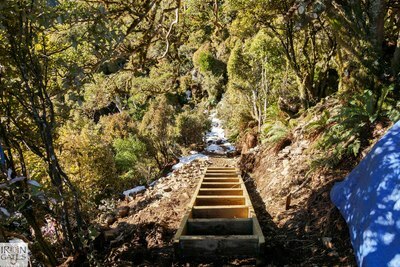 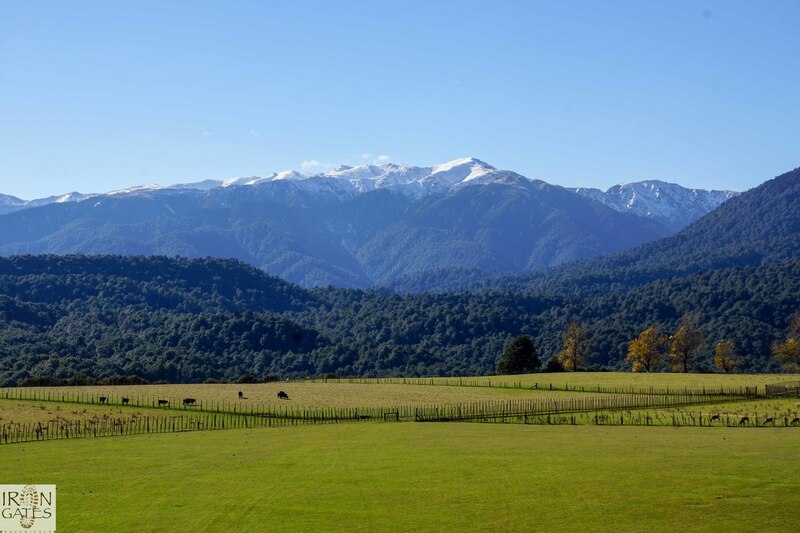 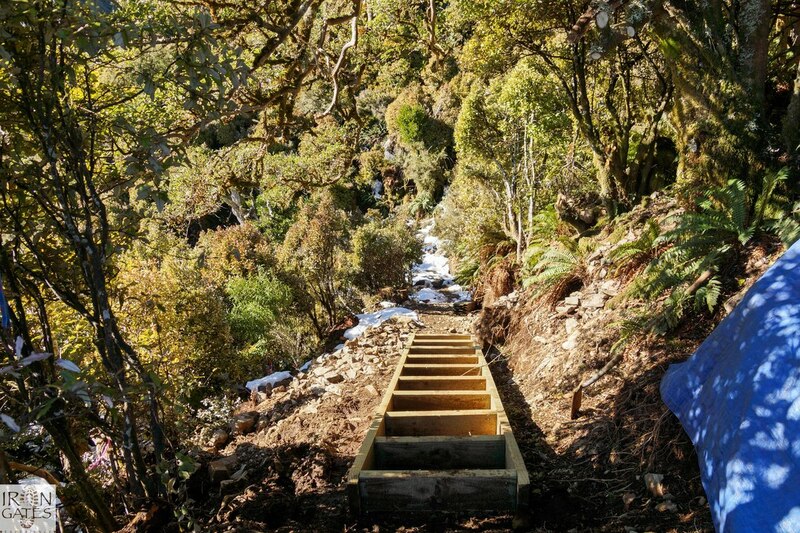 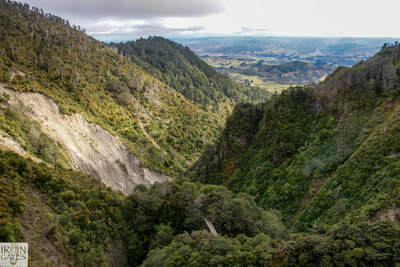 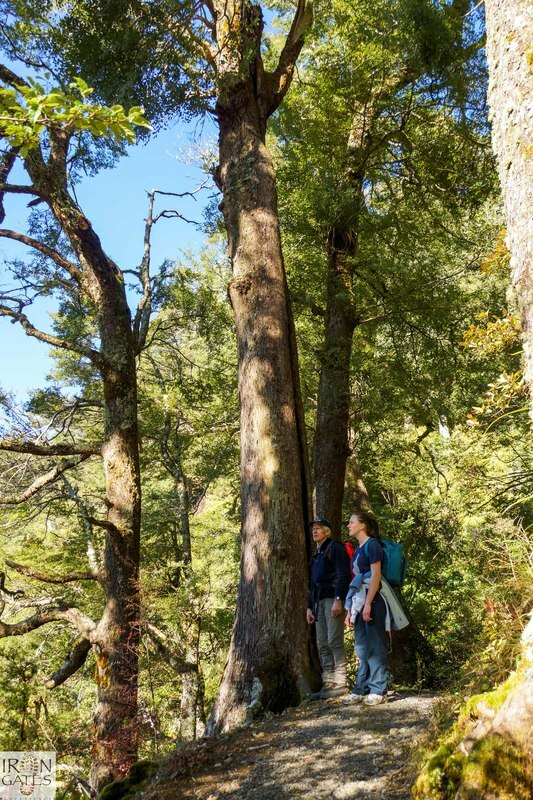 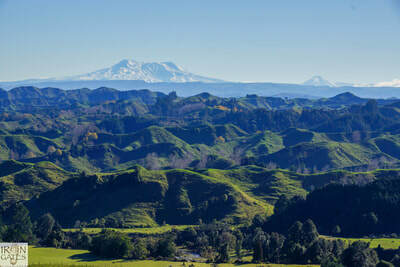 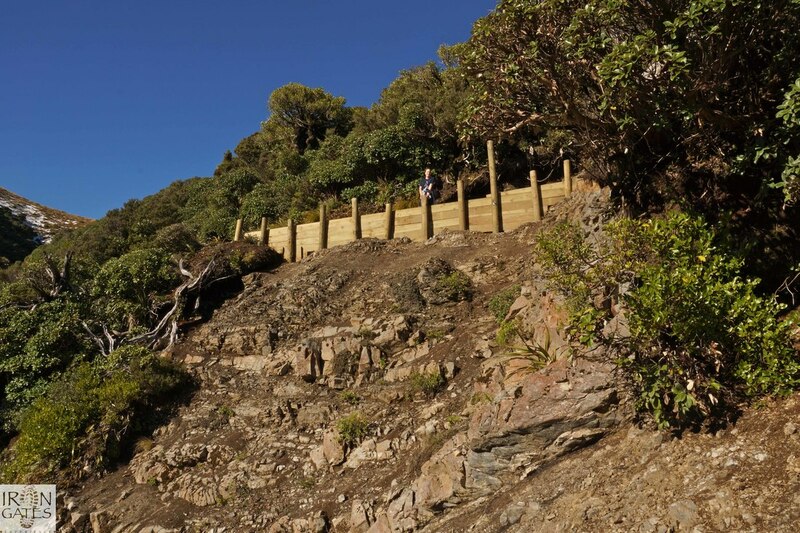 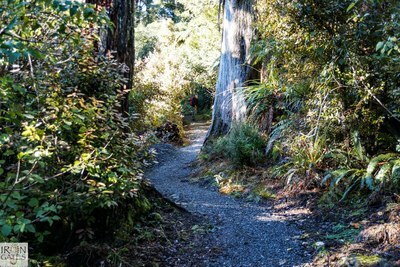 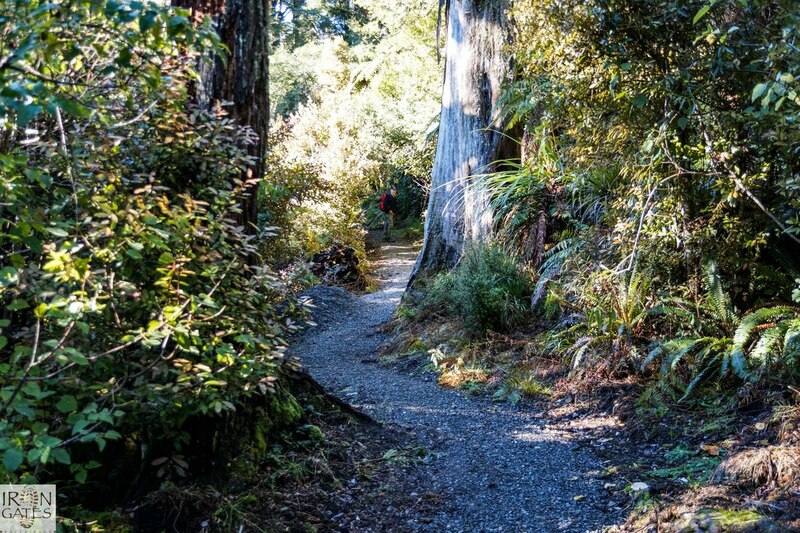 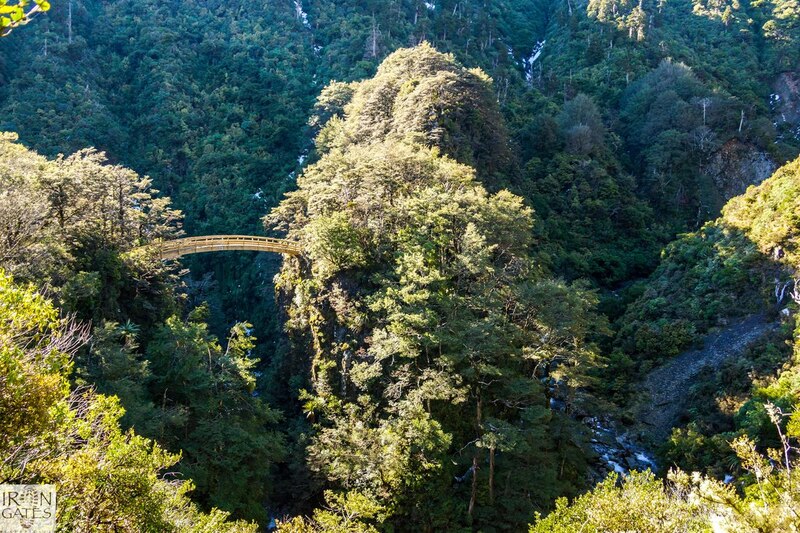 In December 2013, the Rangiwahia Track upgrade was complete. 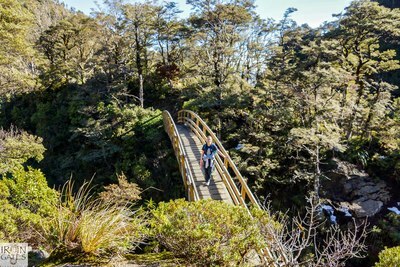 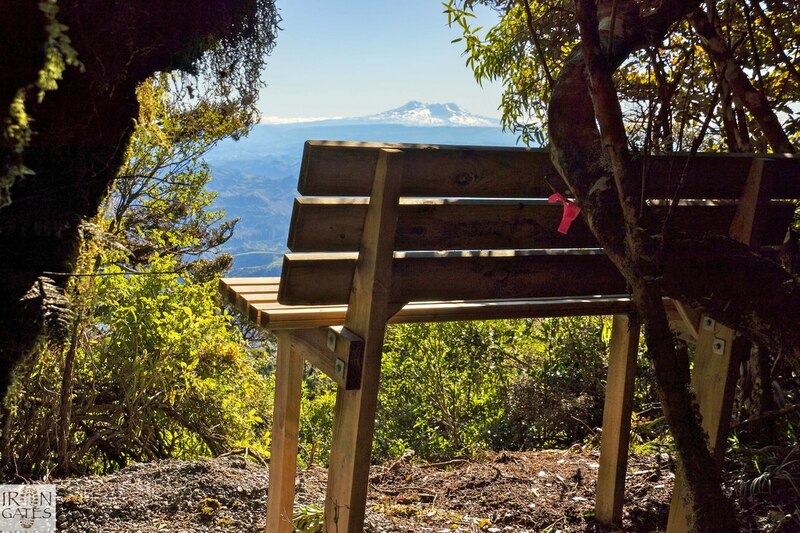 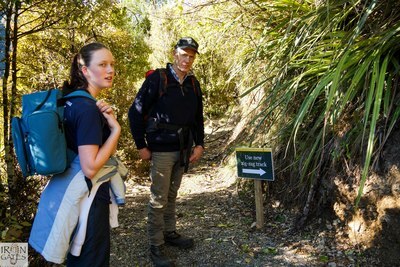 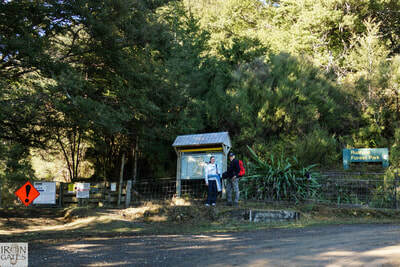 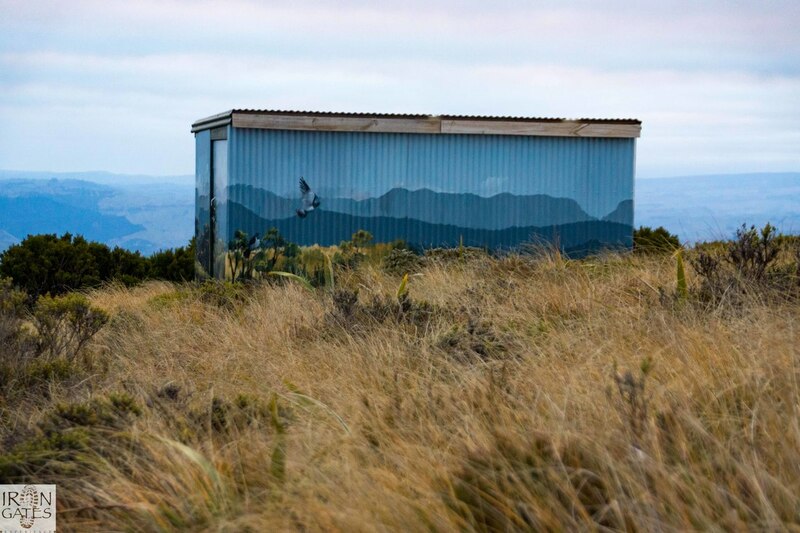 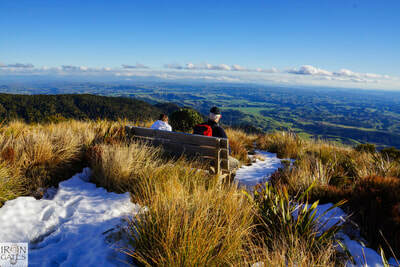 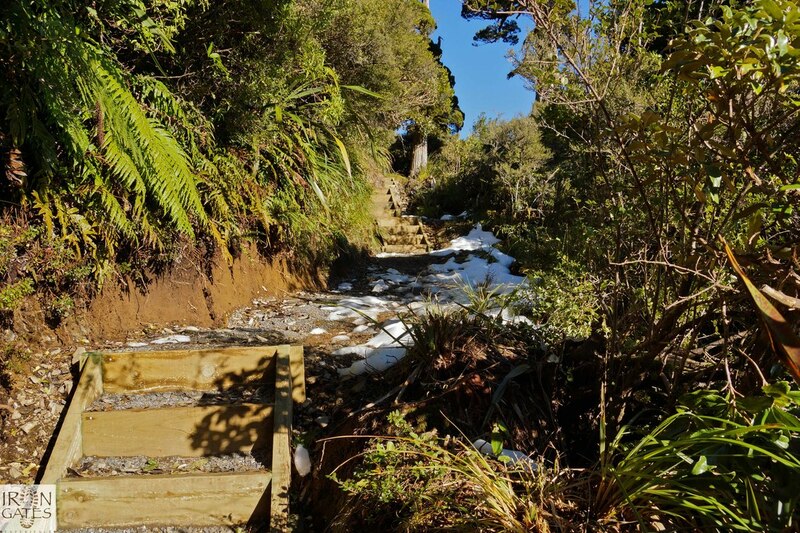 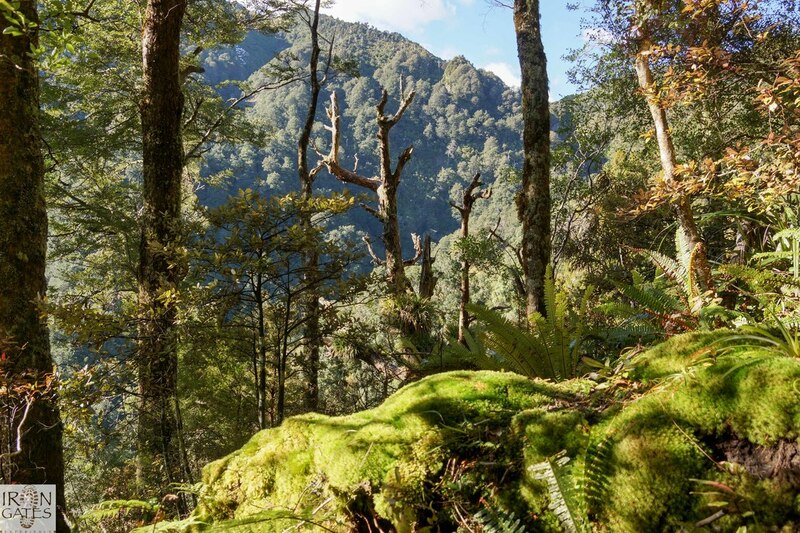 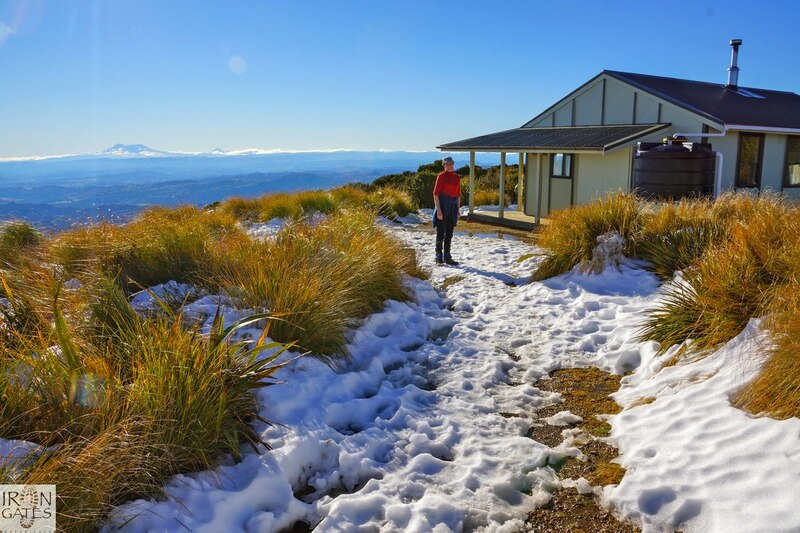 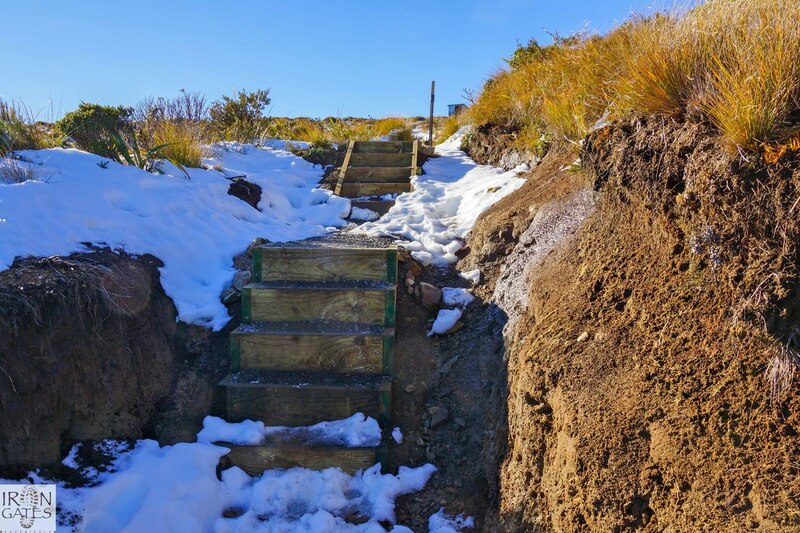 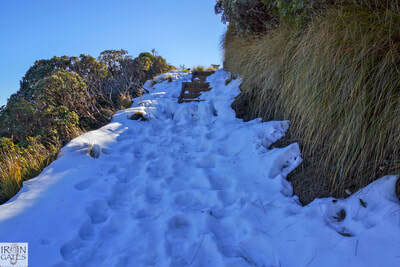 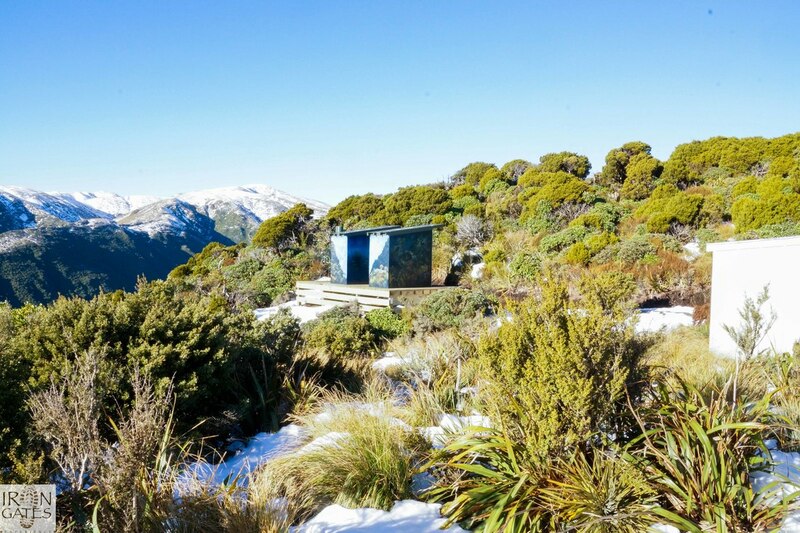 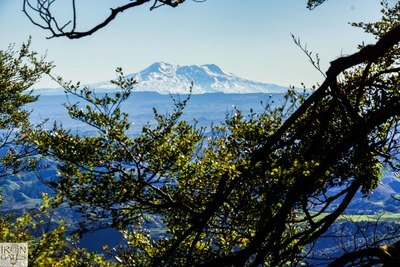 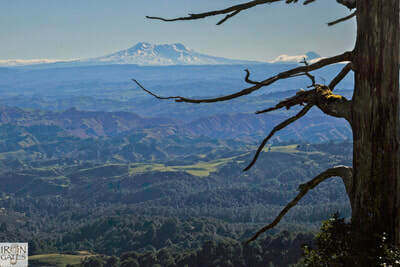 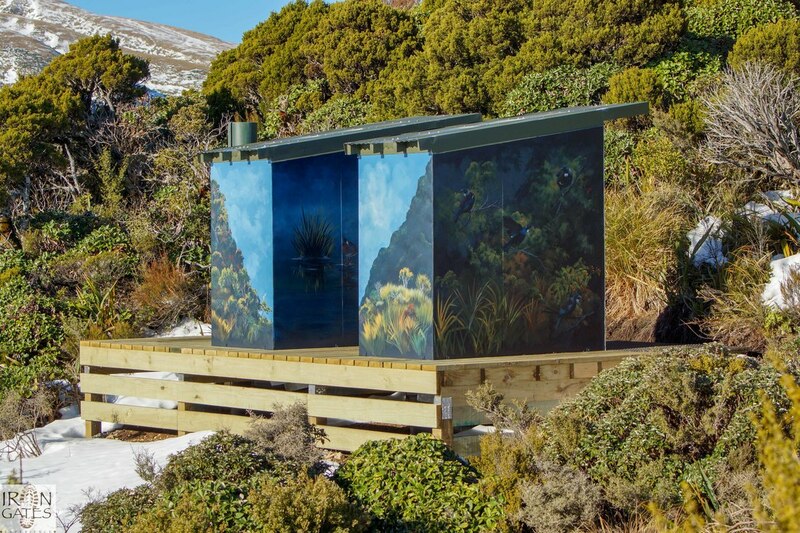 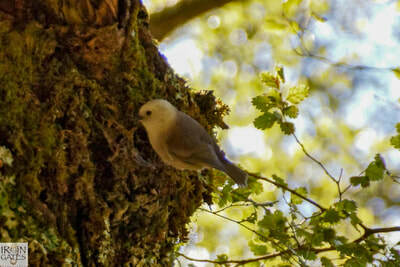 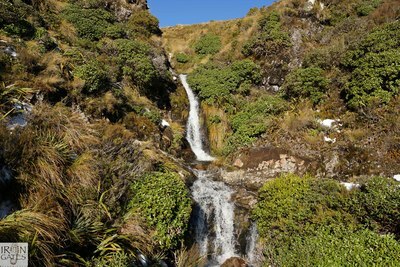 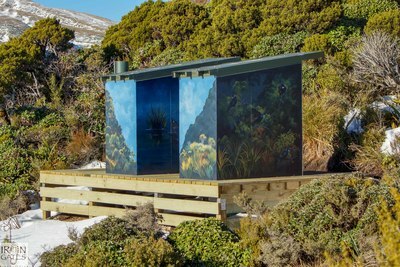 It takes about 2 hours to get to the hut, but do spend time enjoying the walk, the bird life, the bush and the beautiful views from the new zig-zag track as well as from the rest of the walk. 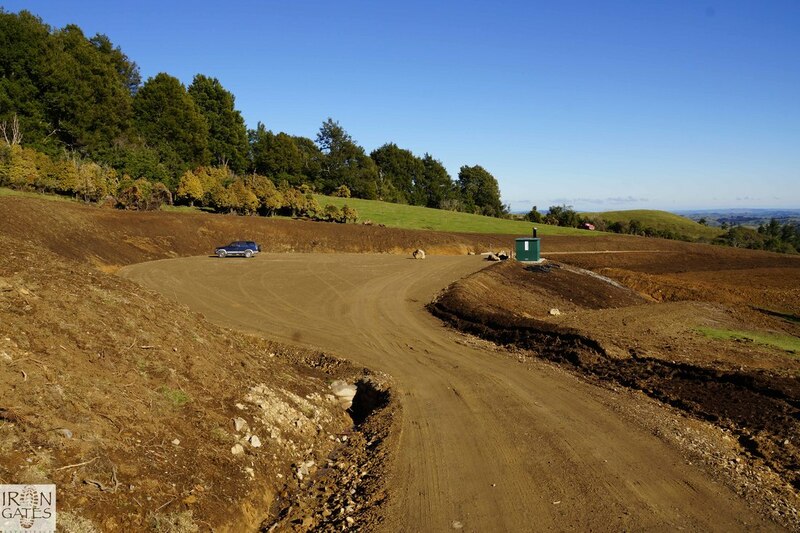 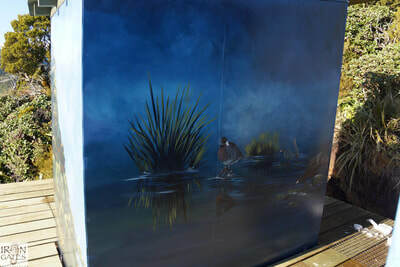 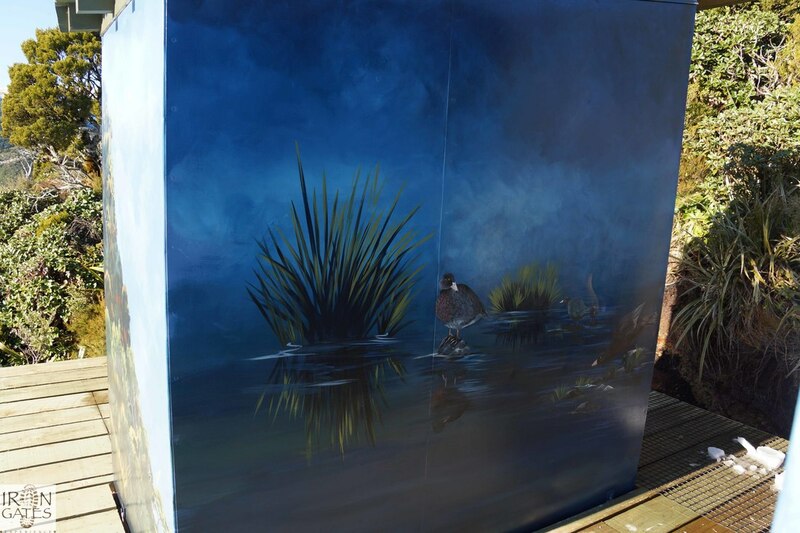 Below is a slide show of some of the photos we took whilst walking on the upgraded track on 13th December 2013.